Various coil mould toolings are available. Temperature choice from normal 130°c to 220°c. Winding capability from Φ0.02~Φ3.0mm, various kinds of litz wires. Most Competitive Price in best Quality. OEM, ODM capability for customer Request. 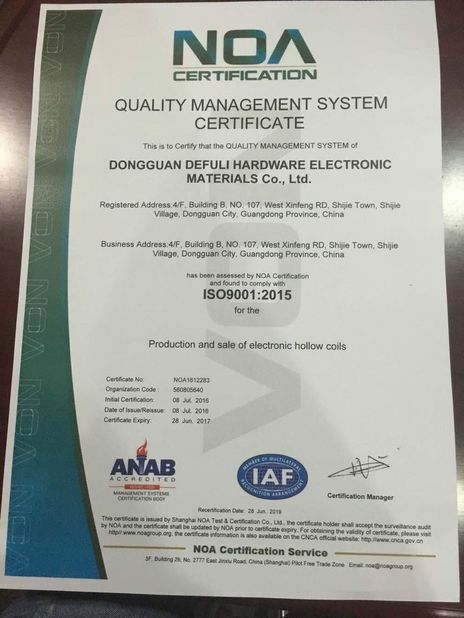 Defuli Co. Ltd with over 10 years' experience in wireless charging coil, air core self-bonding coil, inductor coil, toy coil, rfid coil, sensor coil etc. OEM order is available. We provides 1~10pcs of free samples as per detailed project, kindly note that freight is on customer's charge. Yet, this freight could be refunded after certain value. Please refer to Refund Policy for details. –No MOQ for first trial order. Every trial order, even if the purchasing quantity is 20 or 50 pcs, we could try our best to support you. 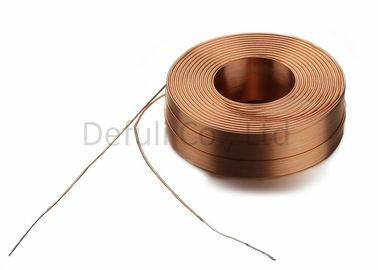 But we sincerely suggest that you could raise more quantity of our coils, since the more coils, the less of freight charge for each parts balanced. Our outstanding and friendly sales would reply your emails or inquiries on system within 24 hours. Even if it is during our holiday time, we would try answer your questions, to avoid any delay and misunderstanding. –R&D and technical support. If you are engaged in a new project of coils and don't know how to proceed, please turn to us freely. No matter where you purchase the coil, we would be glad to supply our technical support for you at your convenient time! –Refund Policy. 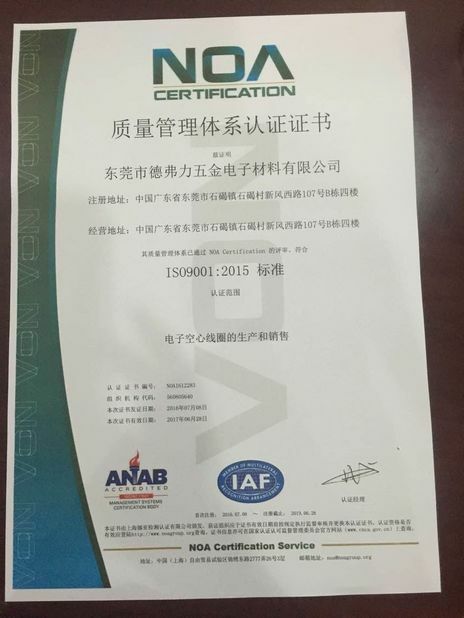 Regarding first sample freight charge, refunded after order value reaches USD 5000. Regarding mold charge, refunded after order value reaches USD 50000. For very item, it's flexible to change after apply approval.